A new report just published by Dorset Wildlife Trust sets out new guidelines about how housing developments can be built in a way that benefits both the Dorset environment and people. ‘Homes for people and wildlife – how to build housing in a nature-friendly way’ is published at a time when the government has recently committed to building a further 300,000 homes each year in the UK, until 2022. 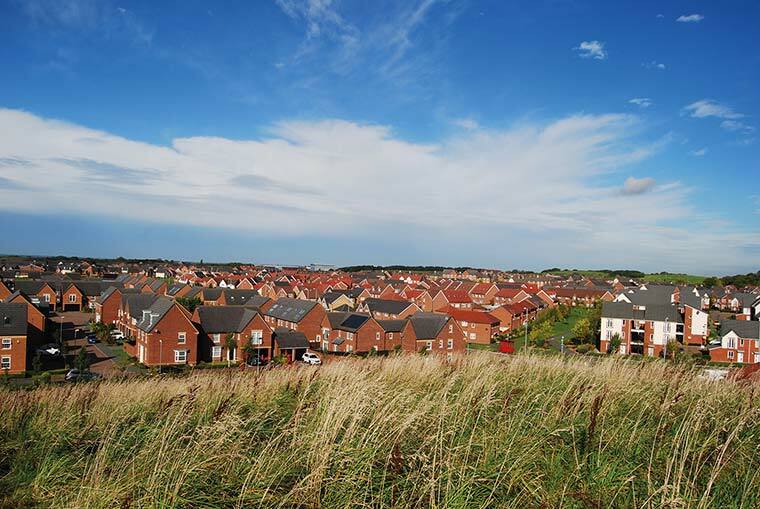 Plans in Dorset already include 3,588 new dwellings per year. This would increase by 11% (to 3,980 per year) if government proposals are adopted. Dorset Wildlife Trust (DWT) believes that the natural environment must be at the heart of Dorset’s planning system, in order to give the government a chance of meeting its commitments to be the first generation to leave the environment in a better state than we found it, and also to build new homes and communities that people enjoy living in. 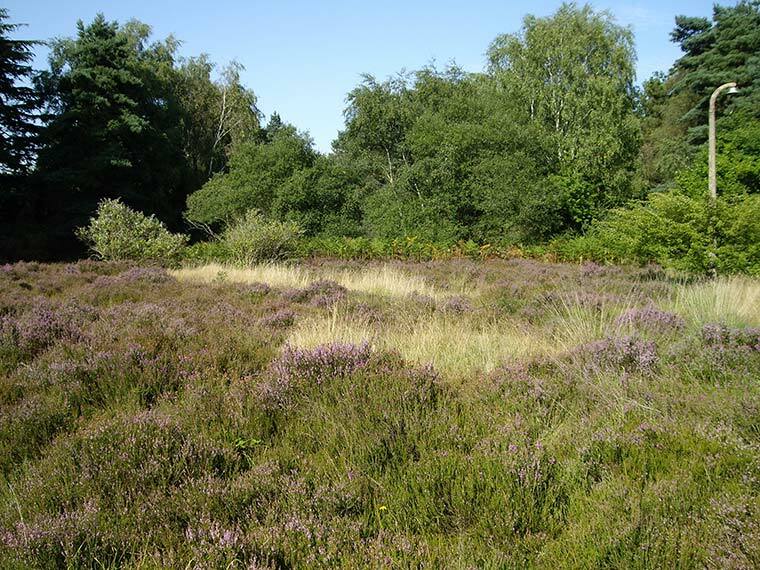 One such example of a development being created with wildlife in mind, is the St Leonards site in Dorset, near Ringwood. Dorset Wildlife Trust’s director of conservation, Imogen Davenport, said, “In Dorset, DWT plays an active role in helping to ensure that wild spaces and habitats are protected and enhanced during the development process. We recognise the need for development. There is no need for conflict with the natural environment if development occurs in the right place, and in the right way, for the benefit of both wildlife and people. We believe that this is achievable and that happier, healthier communities can be created with wildlife and greenspace at the heart, locating houses in places where landscapes can be restored to aid nature’s recovery, as well as giving people access to nature right where they live. If you would like to get in touch regarding environment and development in Dorset, contact mail@dorsetwildlifetrust.org.uk or phone 01305 264620.